I have never been known for being very organized with my vegetable garden seeds. They were stacked in a rather chaotic fashion in a box and it always took me a long time to get ready for sowing. This system clearly needed improvements! 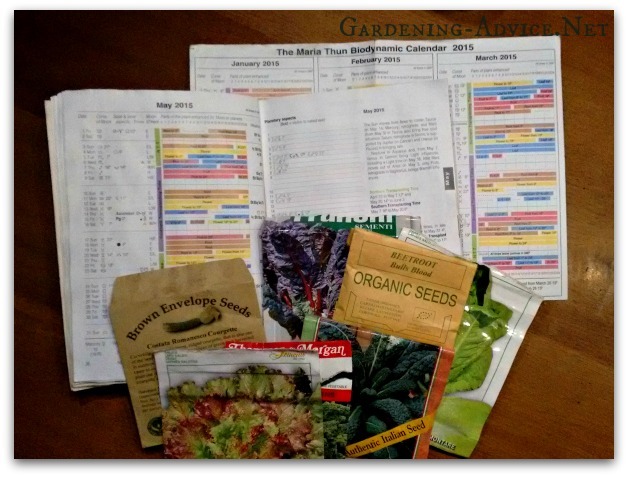 I have been using the Maria Thun Biodynamic Calendar for sowing dates for several years now with great results! 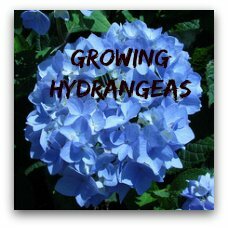 These calendars group plants into 4 groups: root, leaf, flower and fruit. So in your root group, for example, you have carrots, parsnips, turnips, potatoes and so on. 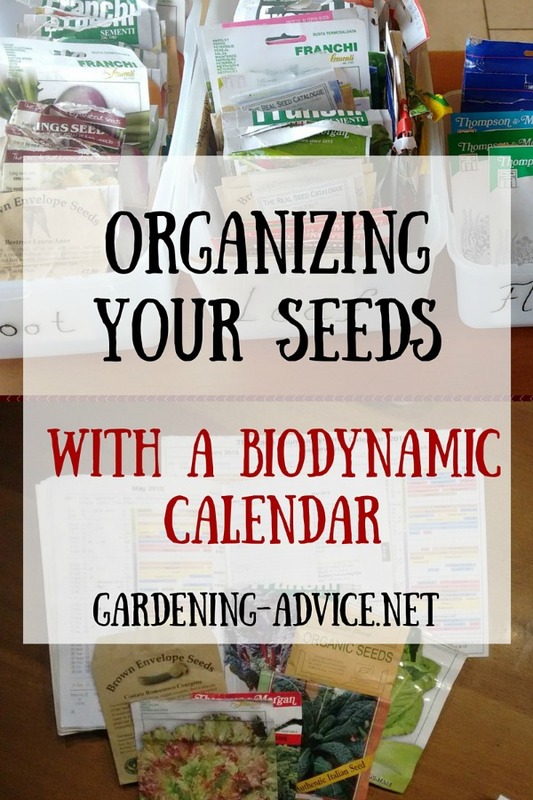 The Biodynamic Calendar makes sowing vegetables more organized! 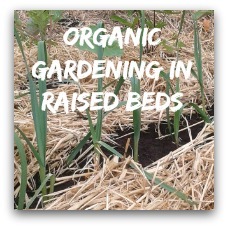 A biodynamic calendar gives you the exact times and dates that are ideal for sowing and other garden tasks like slug control or tree propagation. The moon and other planets have a great influence on the planet. Since the moon influences the oceans of the world causing the tides it also influences the water in plants and us! 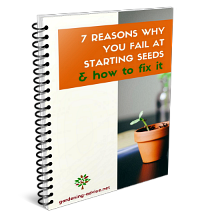 Trials have shown for example that carrots sown on a root day can yield 20% more. 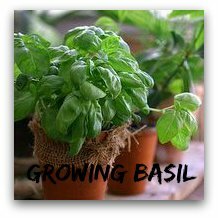 Plants sown on leaf days produce more foliage. 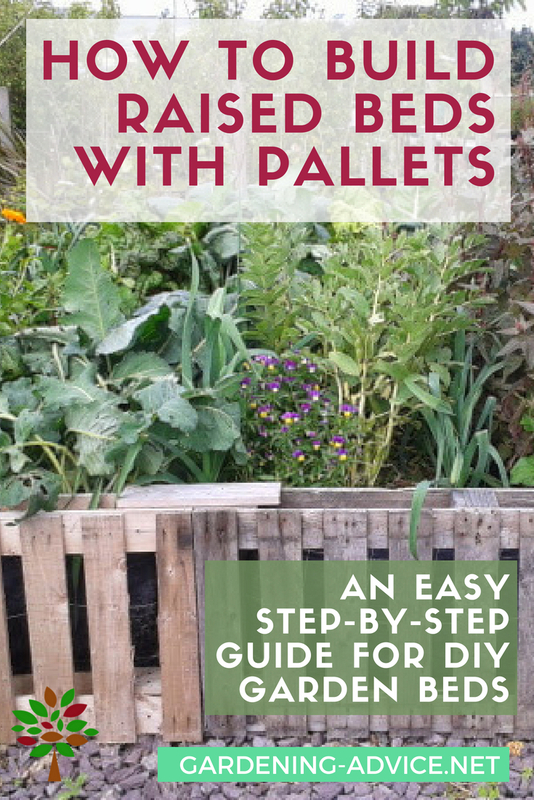 This is great for lettuce crops but not necessarily for beetroots! Choose the best days for planting, harvesting and sowing with this easy to use biodynamic calendar. Using this calendar will increase yields and the health of your plants. It also contains a poster that you can hang in your garden shed to have it always handy. 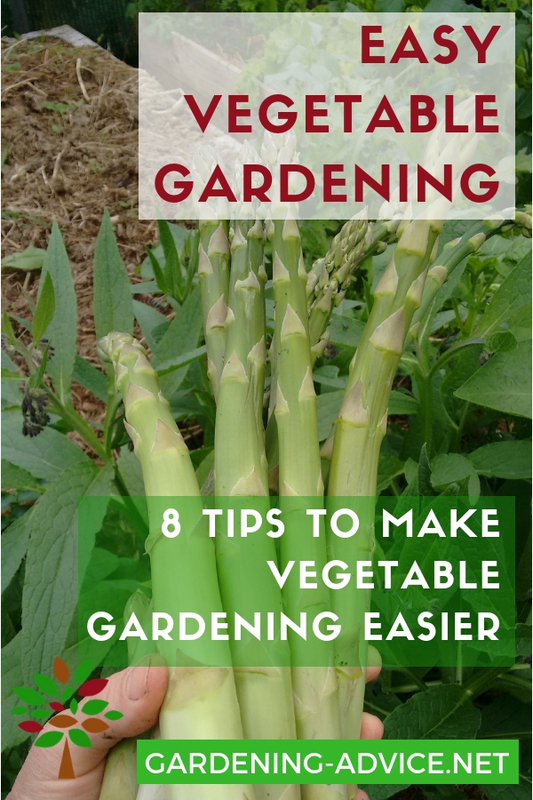 The calendar also gives you great focus for sowing your vegetables. You just check what kind of a day it is i.e.root, leaf, flower or fruit. 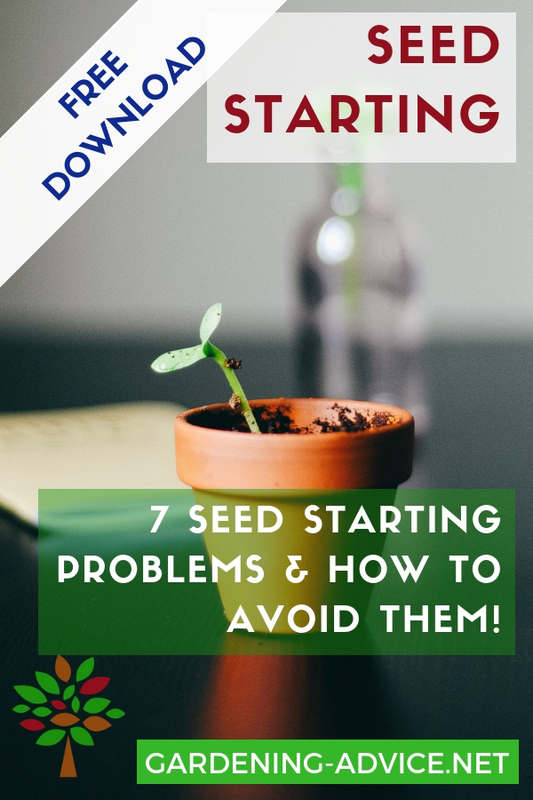 According to that, you go and choose your seeds. 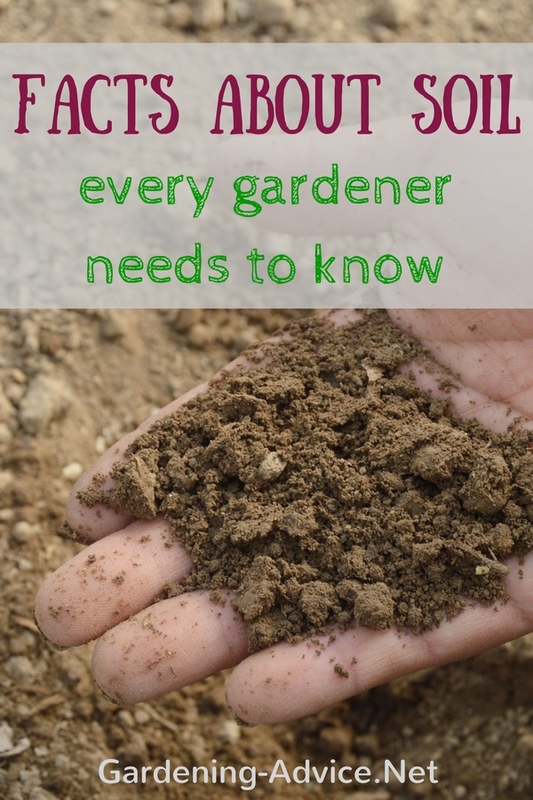 The calendar also marks days that are not suitable for sowing…these are maybe the days for weeding. 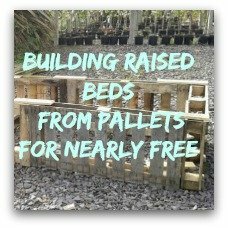 This led me to a new way of sorting my vegetable garden seeds! Now, if your calendar says it’s a leaf day you just grab your ‘Leaf’ box. 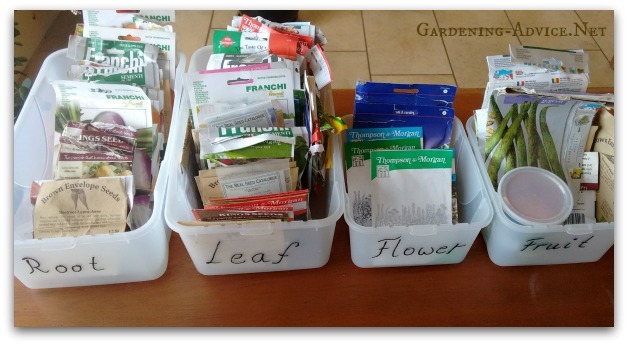 You can either take the seed packets you want out or take the whole box to the garden. That is why it is important to have a sealable and waterproof box. You don’t want to know how often I managed to get the seed packets wet! It is important to keep your treasures dry. A box like this, for example, will do the job nicely. You can even put a filing system inside to keep the packets grouped and in order. This is particularly handy for the big groups. My biggest groups are ‘Leaf’ and ‘Root’. We grow a lot of different salad leaves and lettuces for example. These are all grouped together within the ‘Leaf’ box.